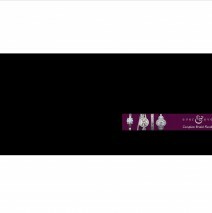 Items and events featured on the home page of the website. 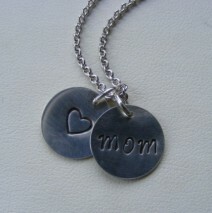 Create a special piece of jewelry that Mom will love! The charms are sterling silver and can be customized with your choice of text, font and finish. Stop in or give us a call to place your order. A personalized gift is so special especially when it is a piece of jewelry that can be worn for years to come and passed on as a heirloom to children or grandchildren. We can help you create that perfect personalized gift for Mother’s Day. 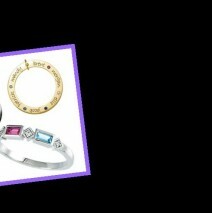 We have rings, pendants, charms and bracelets that can have birthstones, birth dates or names added for a personal touch. Stop into Bergey Jewelry in Oregon or Mt. Horeb and place your order today!